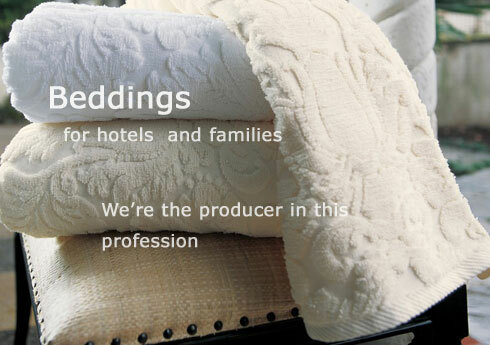 We're the manufacturer in this profession that produce beddings for hotels and families. The factory and company are in Shenzhen of China. Welcome to contact us for cooperation.